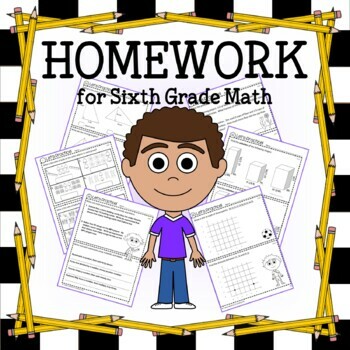 Homework for Sixth Grade Math includes 71 printables that you can use throughout the school year to practice their skills according to the Math Common Core State Standards for the sixth grade. 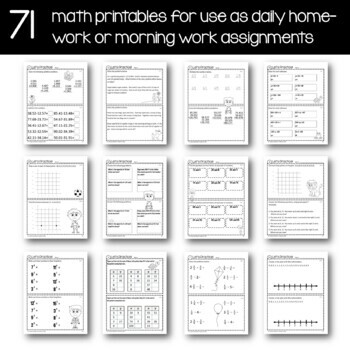 Each worksheet includes problems that will help your students work on their skills in mathematics. 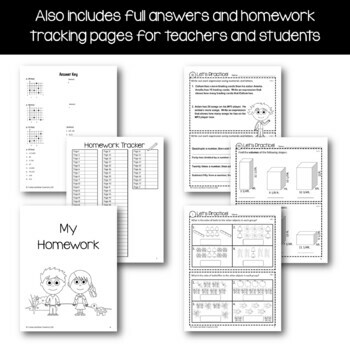 The Common Core standard or standards are clearly written on each section of the printable. 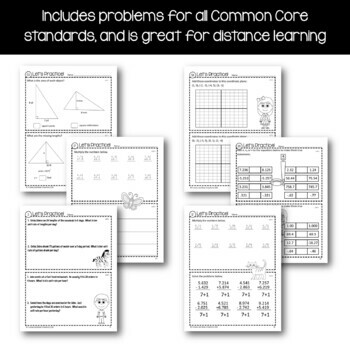 All Common Core Math Standards are covered in this packet and answers are provided!